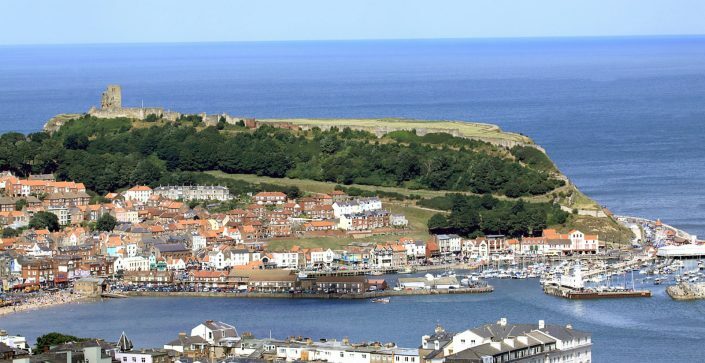 Scarborough is growing in popularity as a destination for educational trips, and it is easy to see why. With its fascinating history, great museums and fabulous beach! You will find plenty of opportunities to take your classroom outside and create an engaging trip that will leave lasting memories with your students. 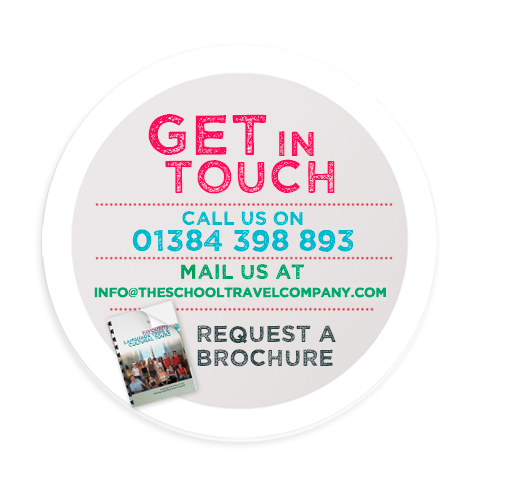 This school trip to Scarborough is ideal, with exciting visits to choose from plus beautiful beaches to explore. 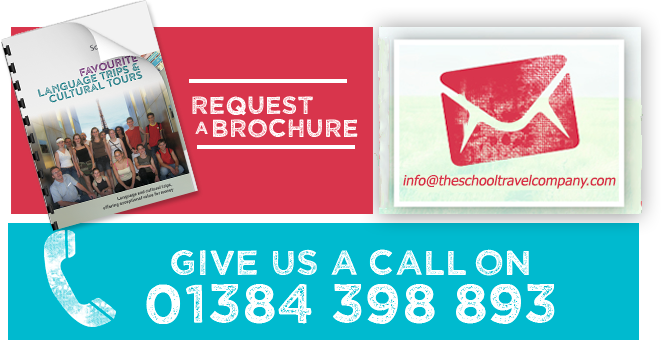 Why not stay a little longer and immerse your class into even more exciting attractions? 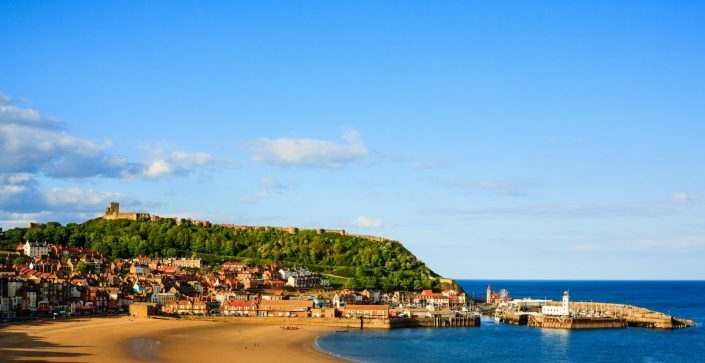 You will have the chance to discover the surrounding areas, such as Whitby, as well as rewarding experiences like Flamingo Land. 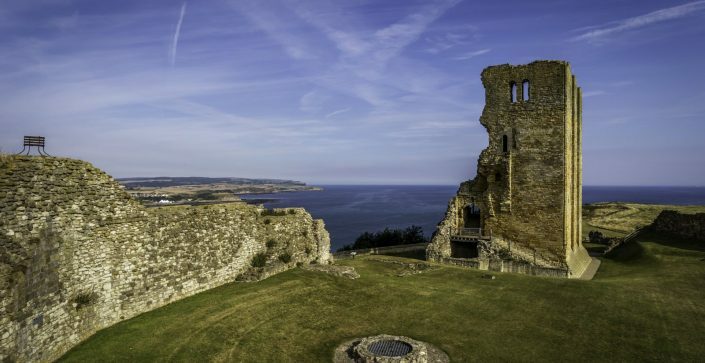 From fossil hunting and unique landscapes, Scarborough is a great place for any geography students. 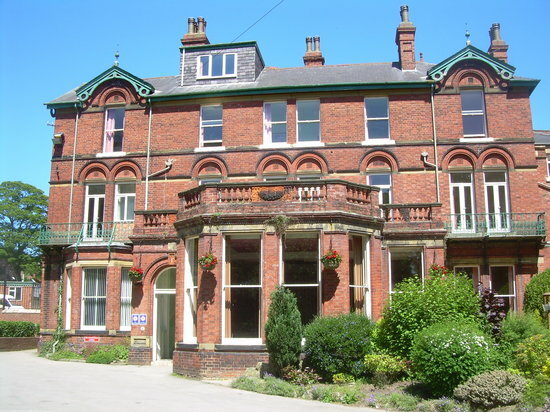 Green Gables hotel offers an heated indoor swimming pool, lounge bar, games room and full size snooker table. Children normally sleep 3 or 4 per room while members of staff sleep near by in single rooms. Each group receives their own private lounge and full access to the hotels facilities. Upon arrival they will receive a 3 course meal every evening, English breakfast every morning served to the table and a pick-your-own lunch in our popular self serve Picnic Bar. All diets catered for.